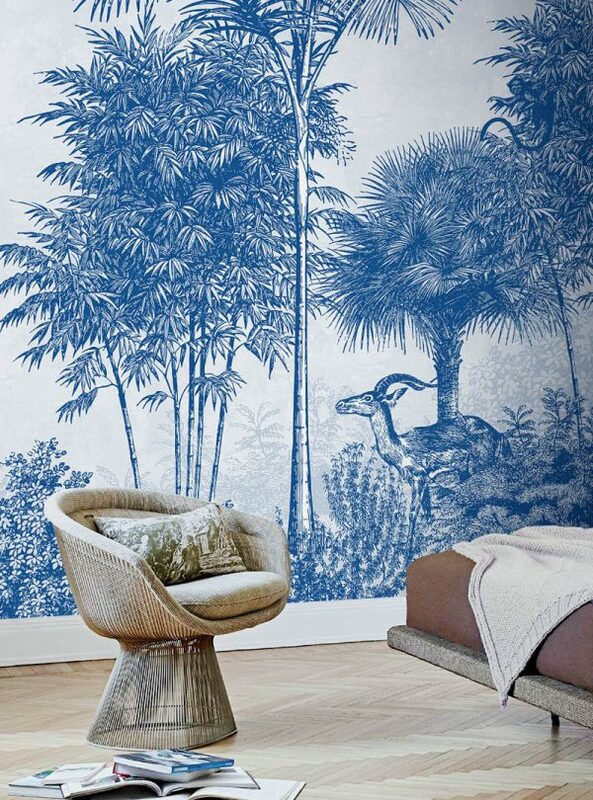 Contemporary wallpaper is a creative way to transform a grey wall into a magnificent one. 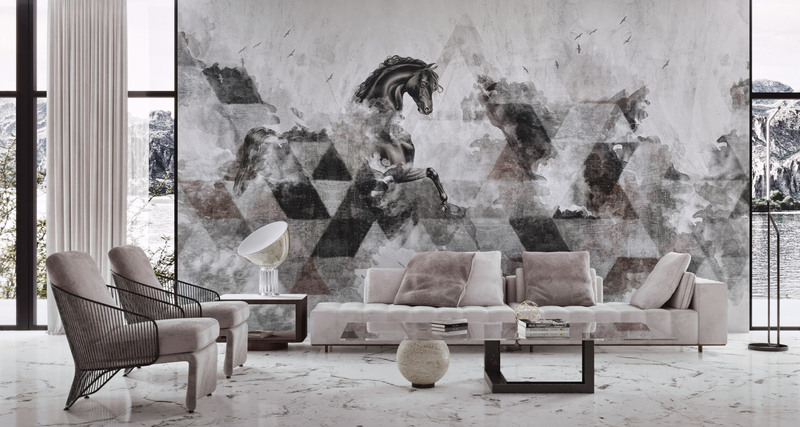 Idea Murale presents exclusive and stylish murals for an unique vision of your place. 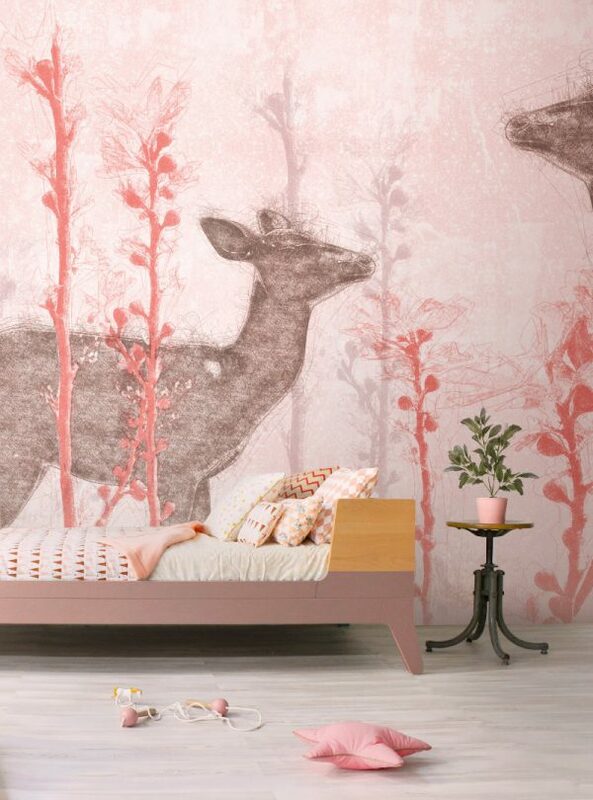 Crafted with passion our wallpapers are made just for your wall. 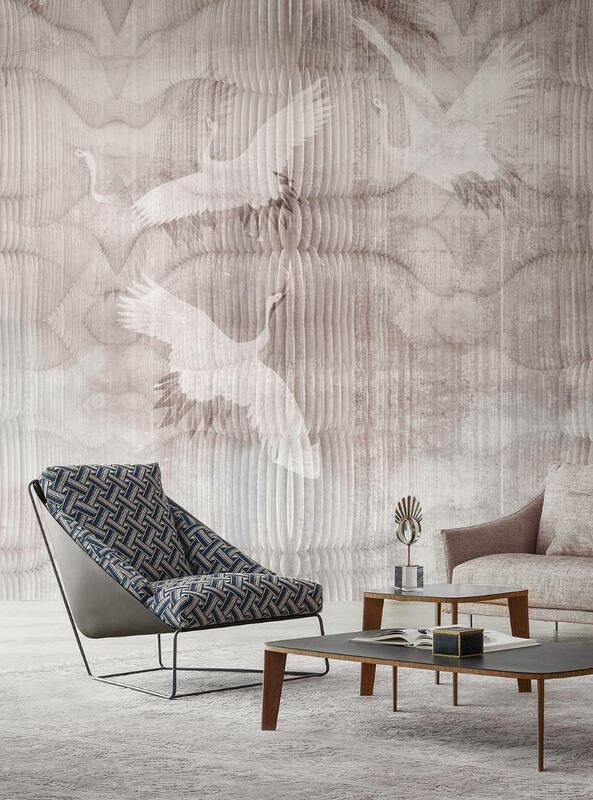 Contemporary wallpaper is a creative way to transform a gray wall into magnificent one. Made with a passion our designs consists of unique and unrepeatable patterns that creates an exquisite visions on your wall. 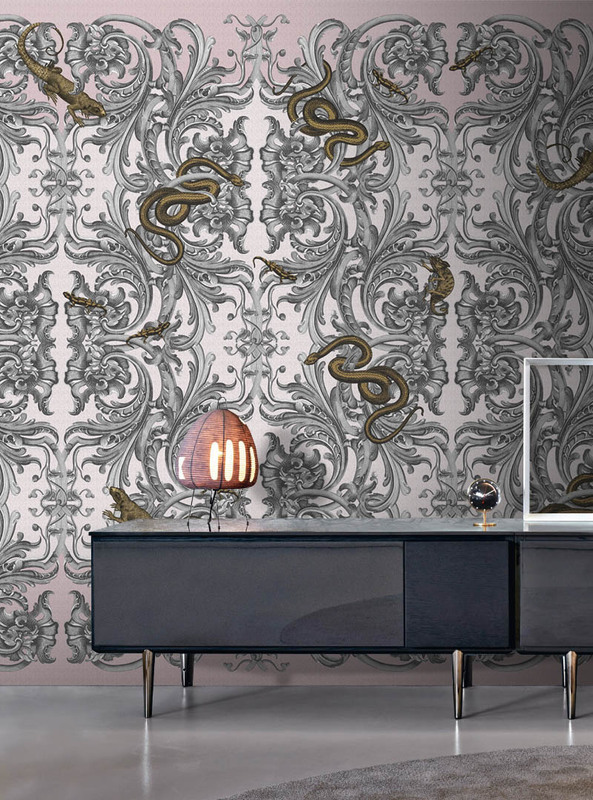 Modern wallpaper is a creative way to transform a gray wall into magnificent one. 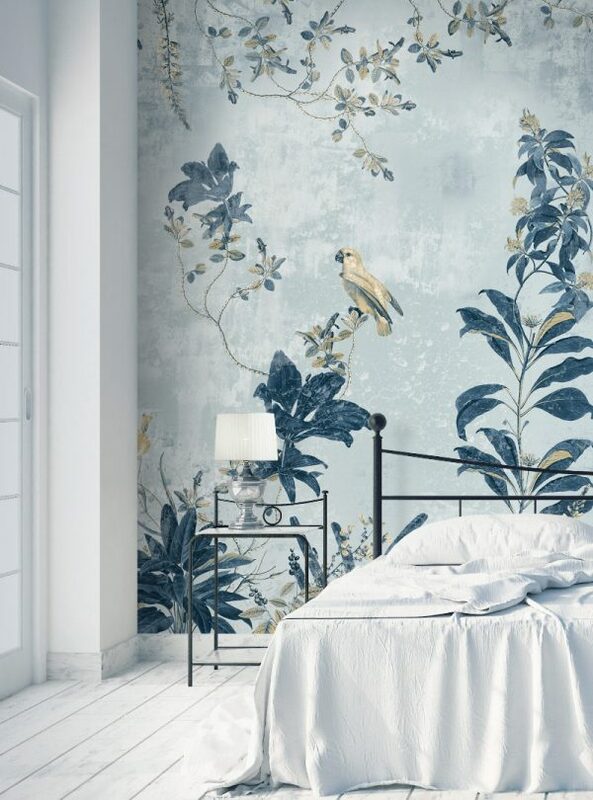 Made with a passion our designs consists of unique and unrepeatable patterns that creates an exquisite visions on your wall. 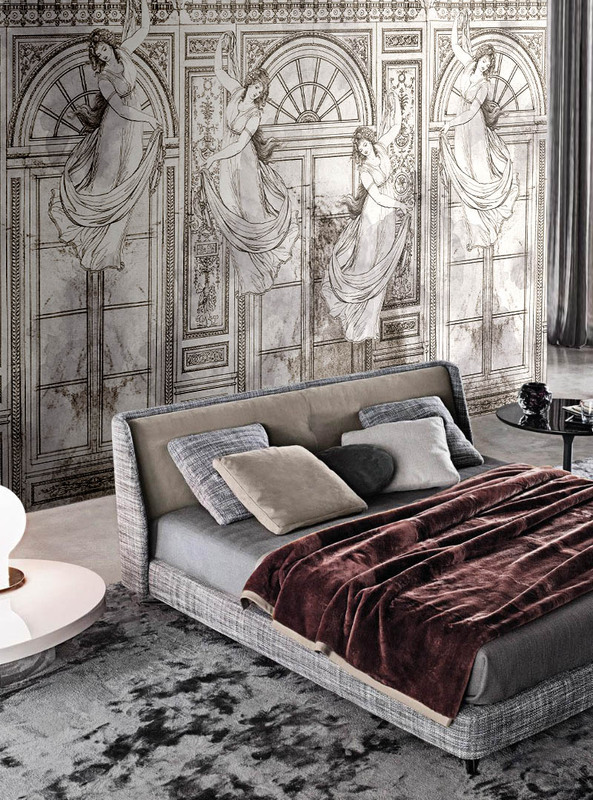 Modern wallpaper is a creative way to transform a gray wall into magnificent one. 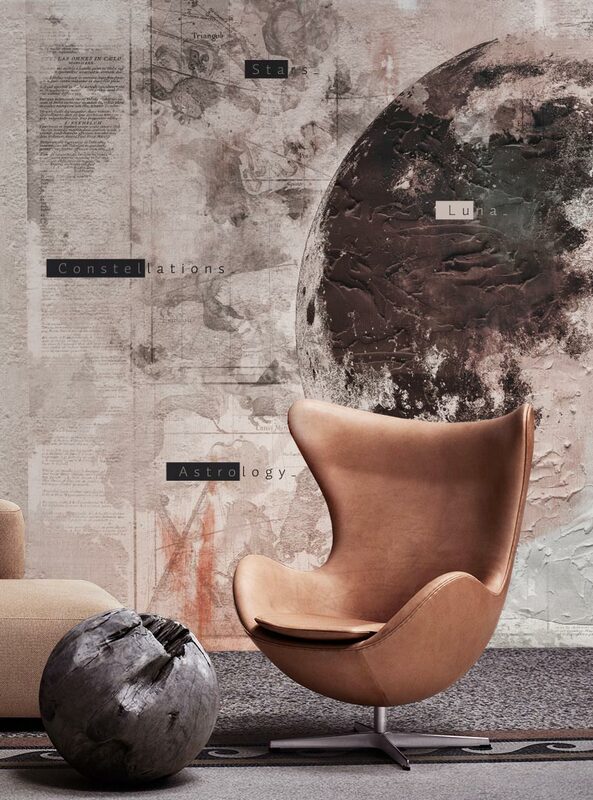 Idea Murale offers exclusive, stylish and sophisticated wallpapers that give a captivating ambience to every interior place. 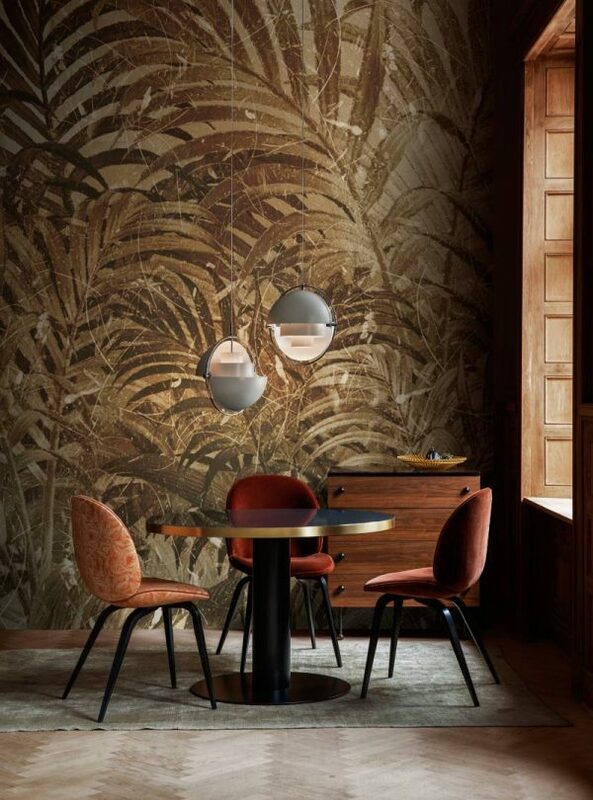 Made with a passion our designs consists of unique and unrepeatable patterns that creates an exquisite visions on your wall. Time is powerless to obliterate the spirit of the disobedient heart, which yearns for a shattering force of love. A mosaic of unique pieces reflecting the street’s poetry, holding hope in his embrace. Time is powerless to obliterate the spirit of the disobedient heart, which yearns for a shattering force of love. 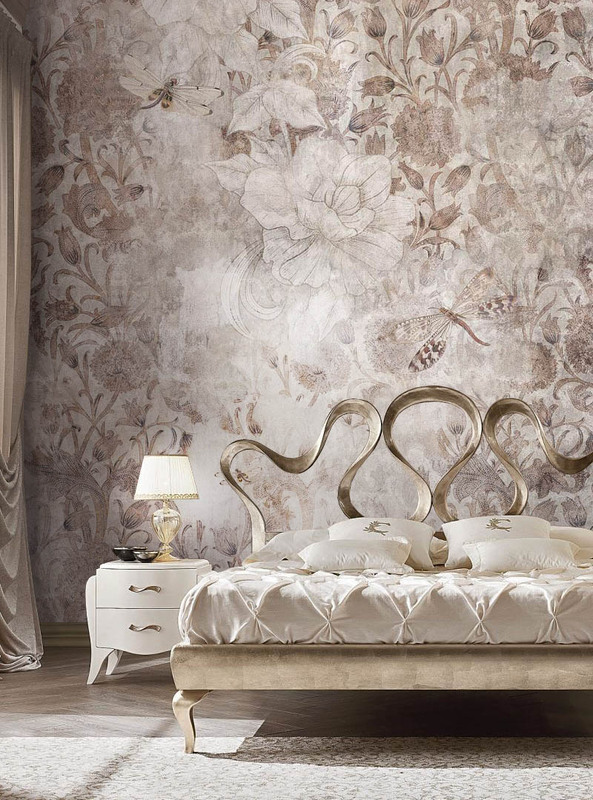 Contemporary wallpapers a creative way to transform a gray wall into magnificent one. 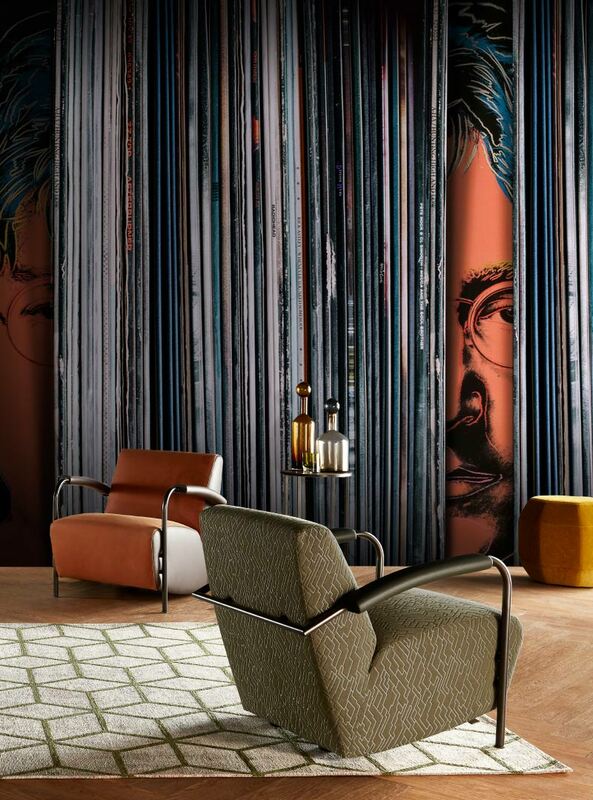 Idea Murale offers exclusive, stylish and sophisticated wallpapers that give a captivating ambience to every interior place. 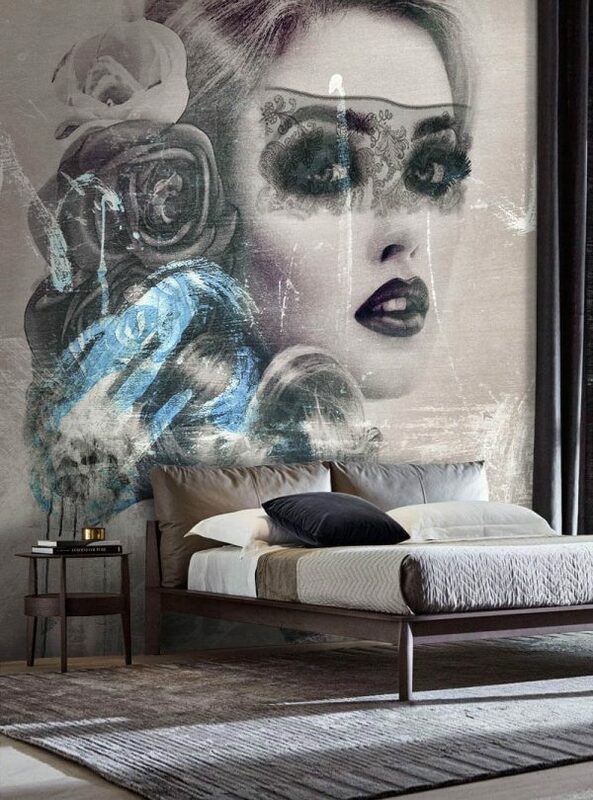 Made with a passion our designs consists of unique and unrepeatable patterns that creates an exquisite visions on your wall. Stay and relax under the gentle wild leaves. Feel the wind through your hair, sense the tranquility, its always waiting for you in your calm room! Authentic designs and high quality printing on textured media. USA, Canada, Europe, Australia, Asia – wherever you are, we’ve got you covered.